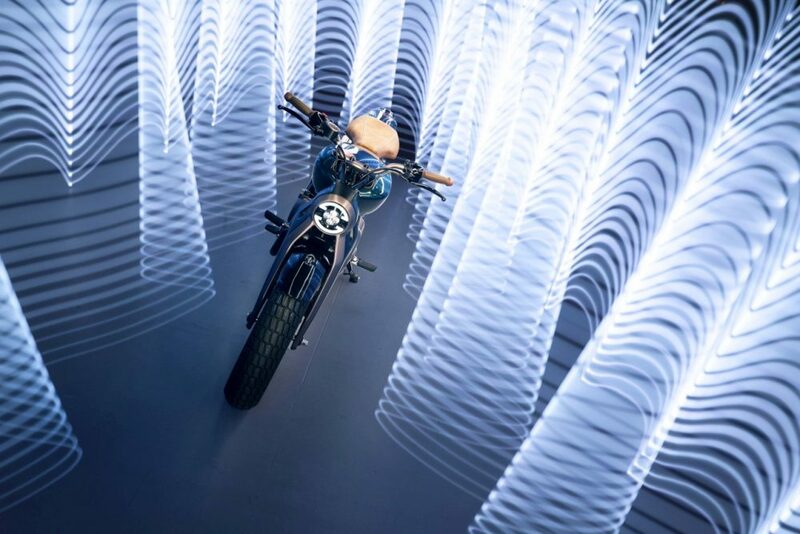 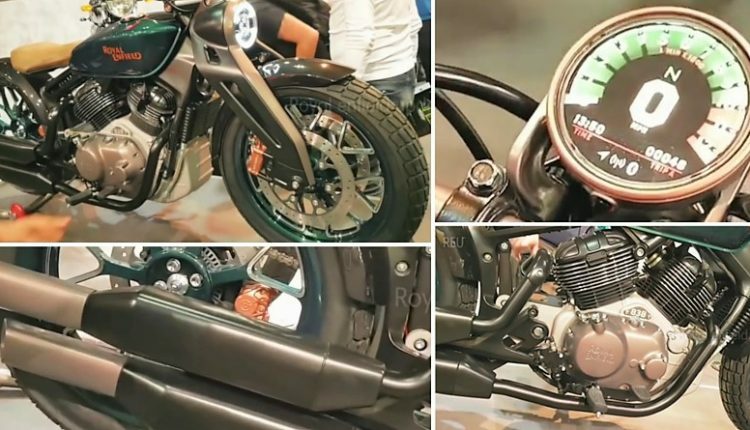 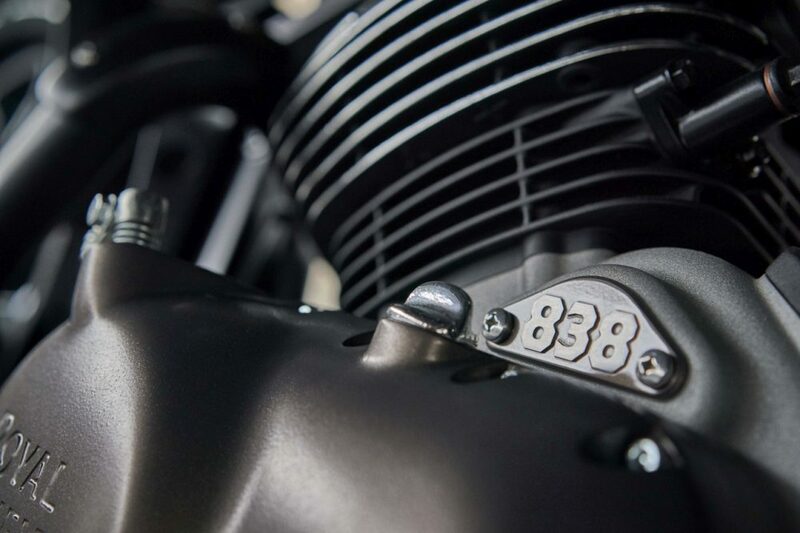 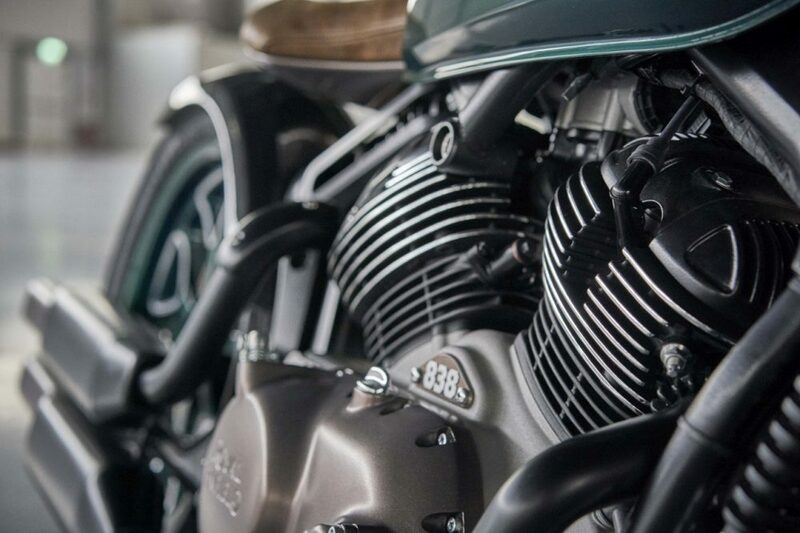 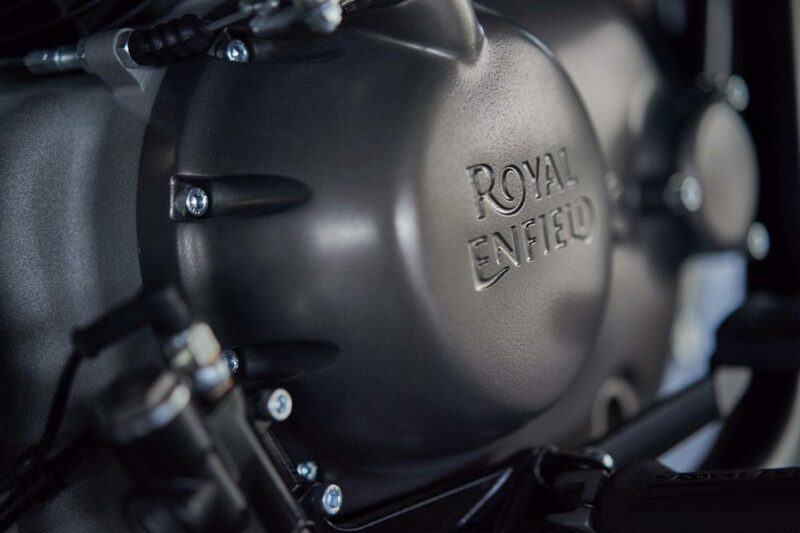 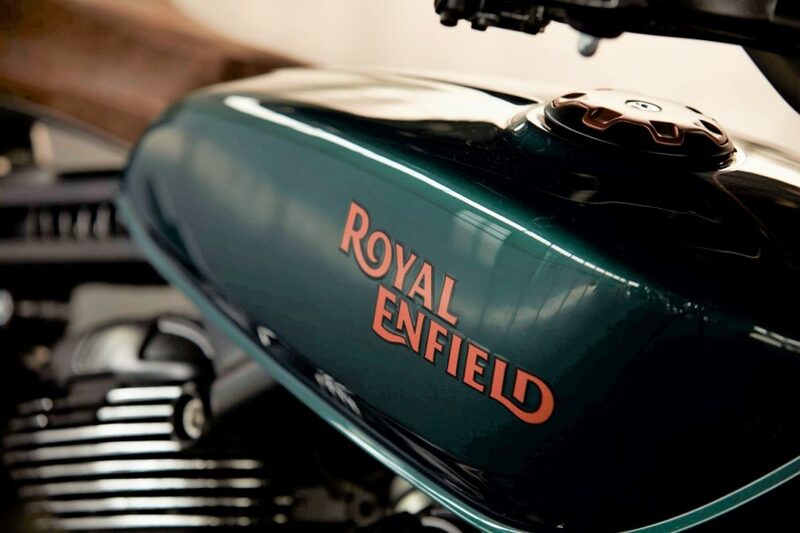 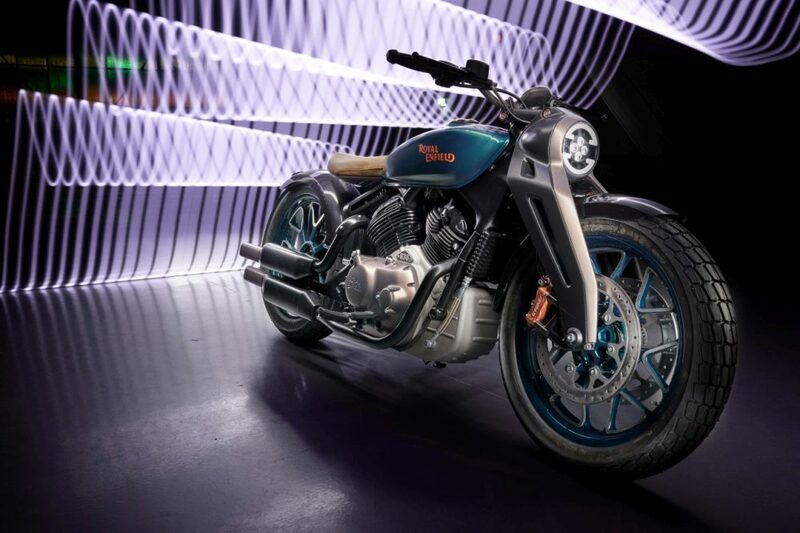 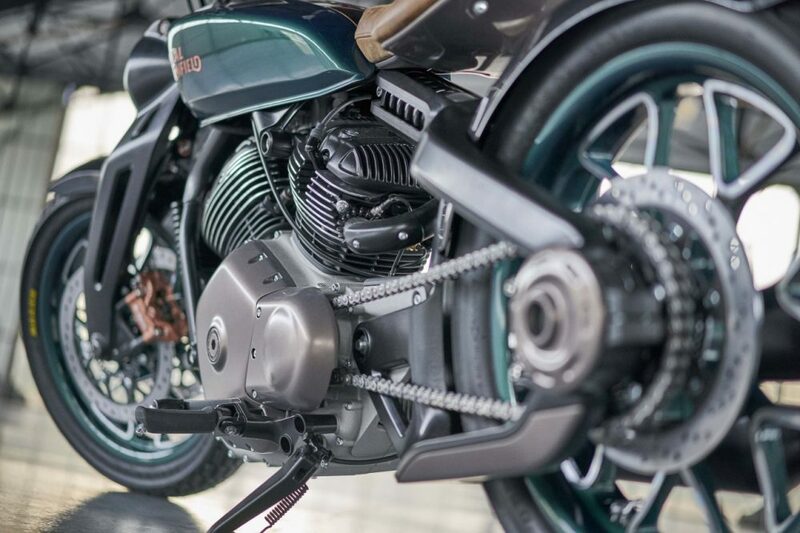 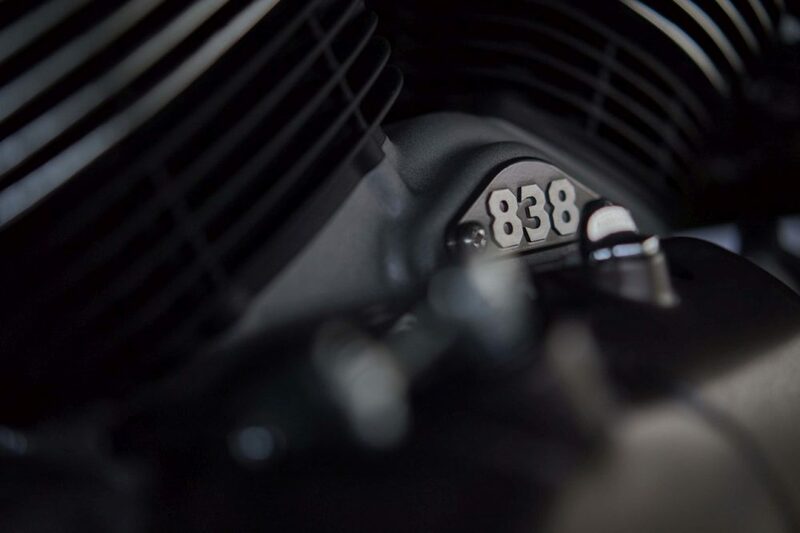 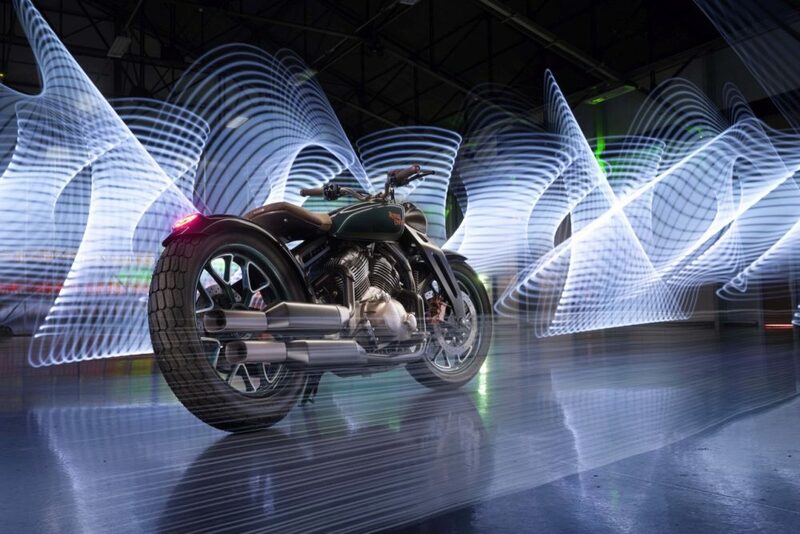 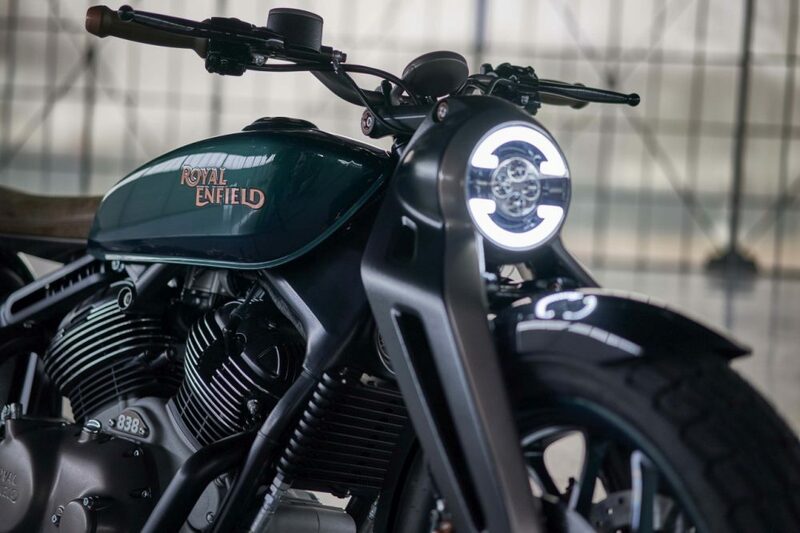 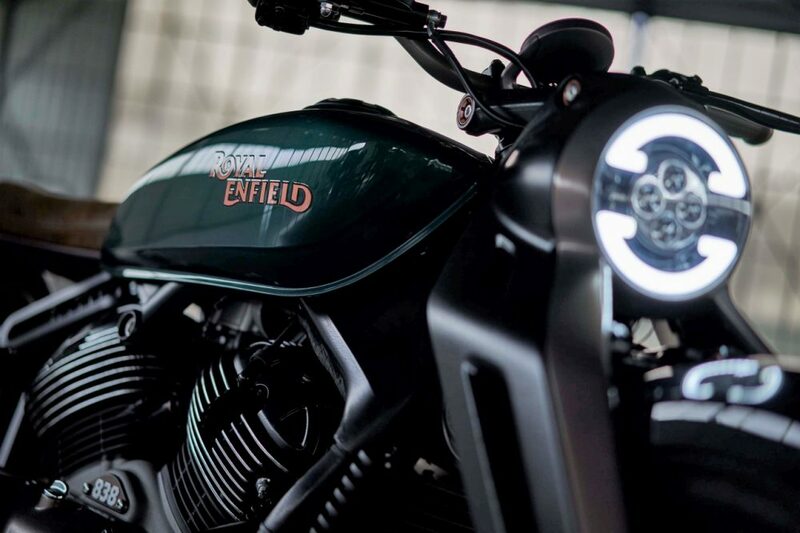 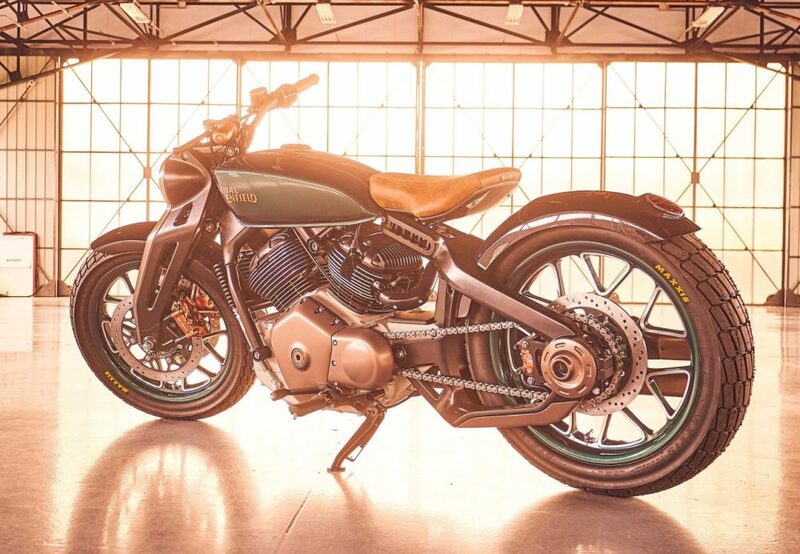 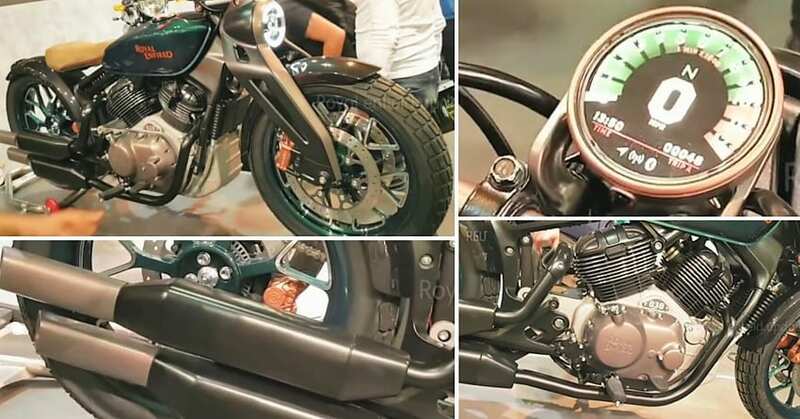 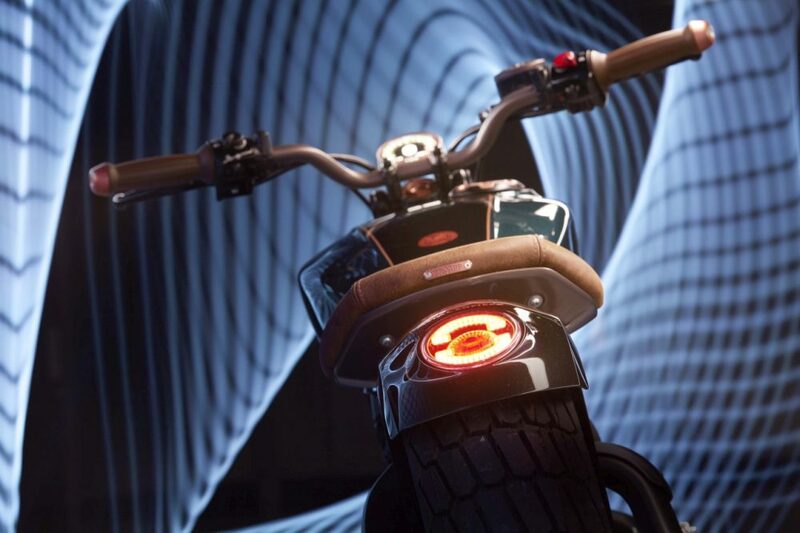 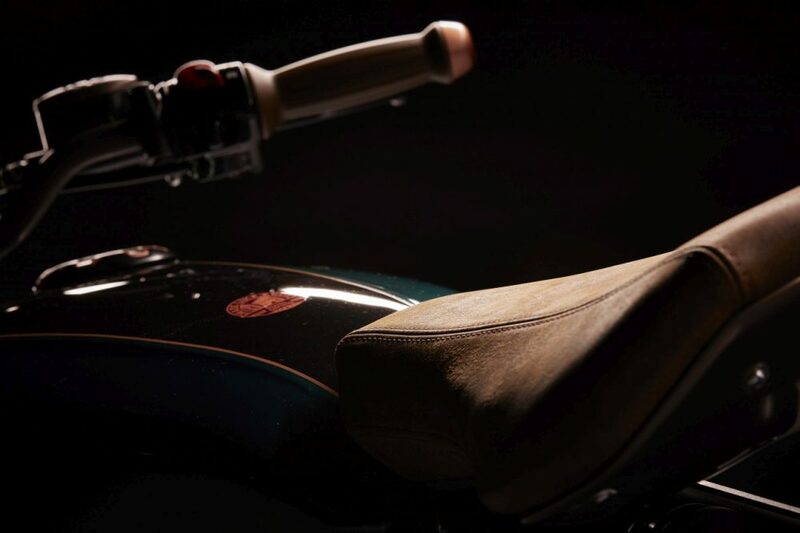 The walkaround video of Royal Enfield Concept KX reveals every minor detail that fans need to know for the Bobber 838. 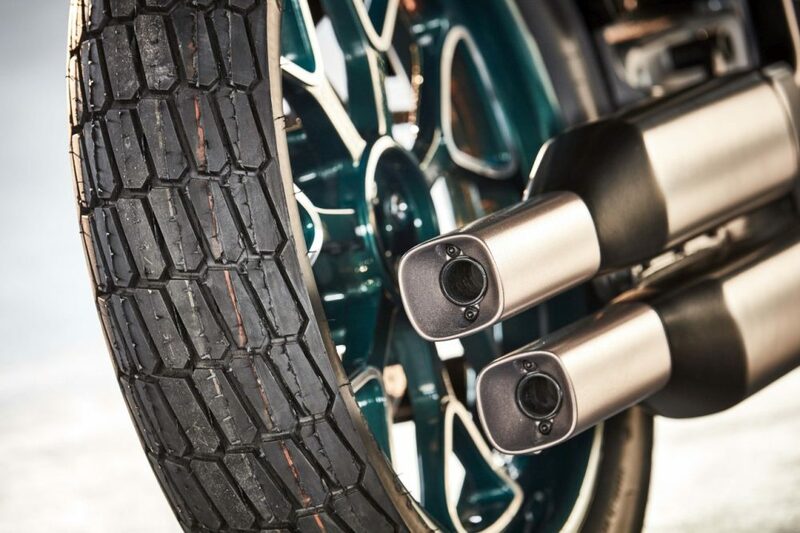 The profile looks unique with girder forks at the front end while RE preferred dual exhausts on the same side than shifting one each into the left and right half. 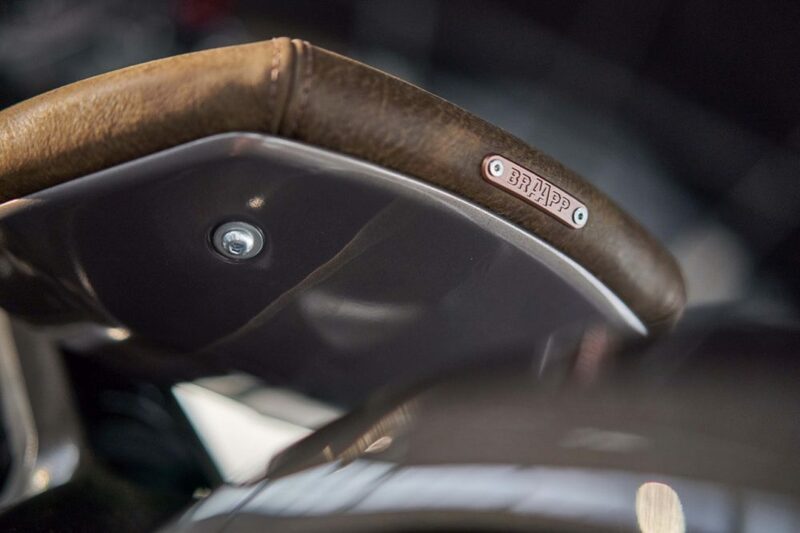 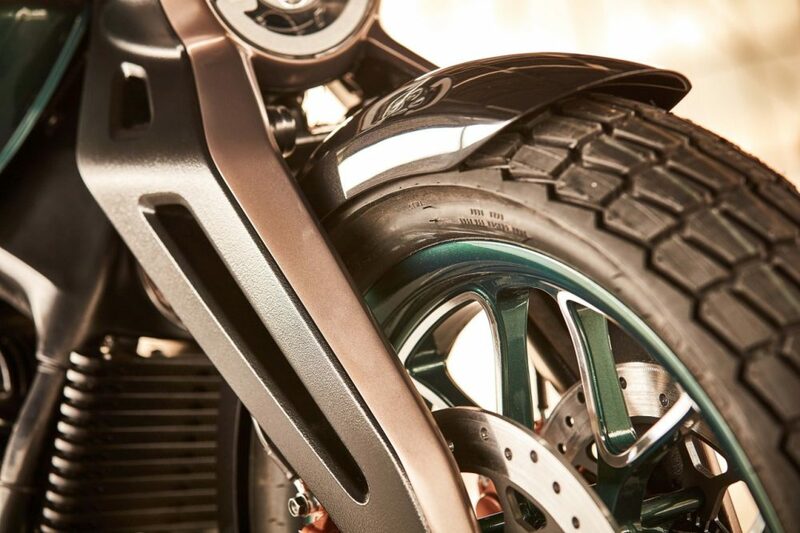 The dual disc brakes, painted multi-tone alloy wheels, and huge tyres guarantee groundbreaking stance for sure. 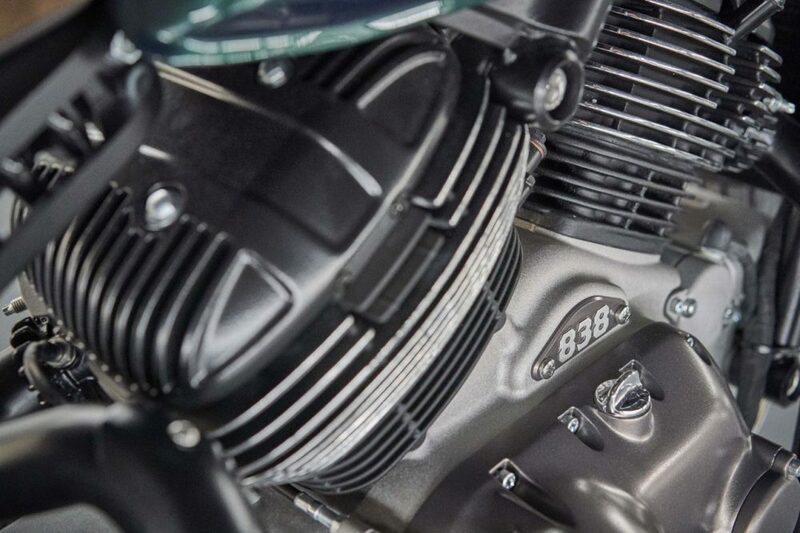 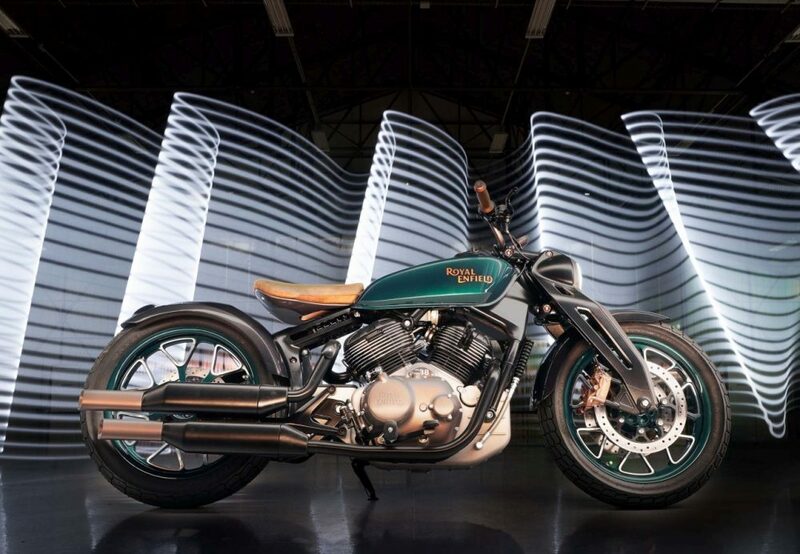 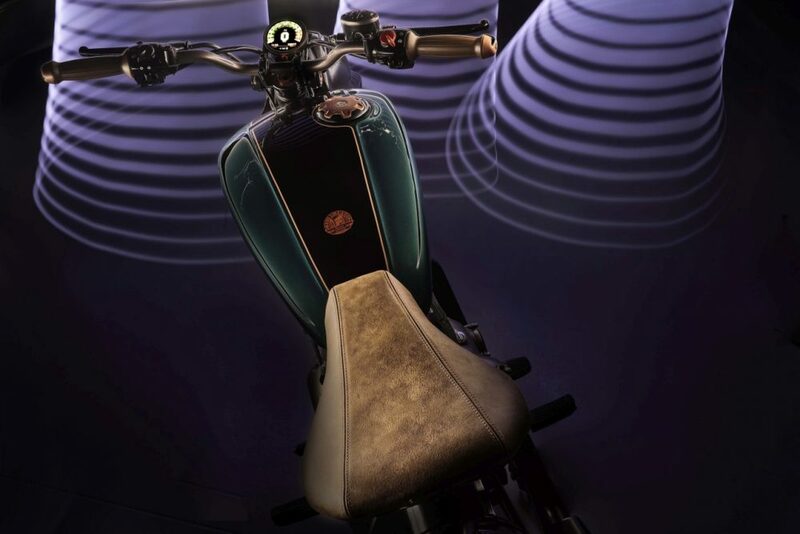 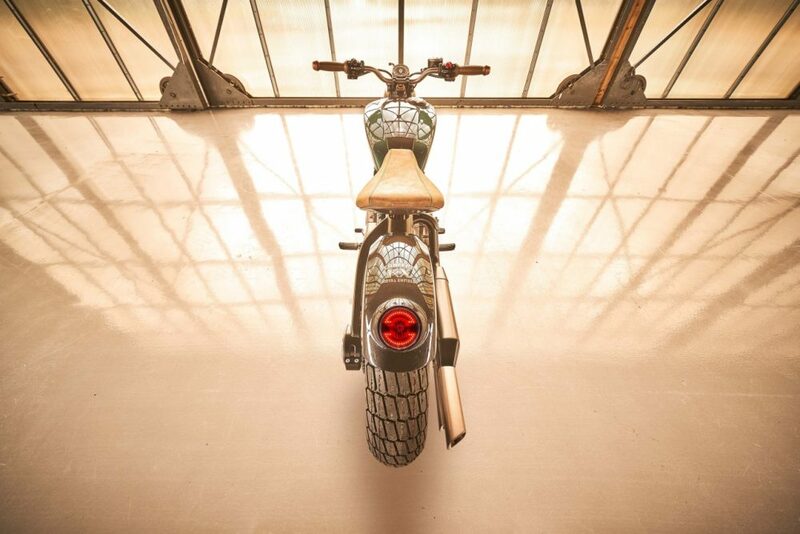 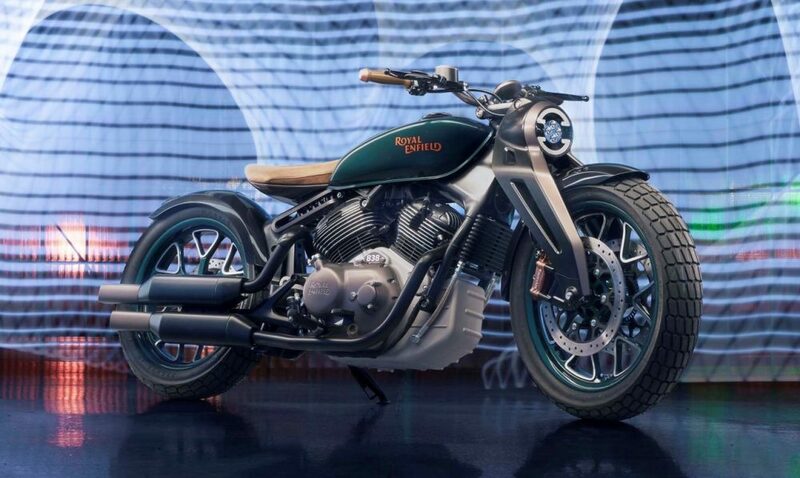 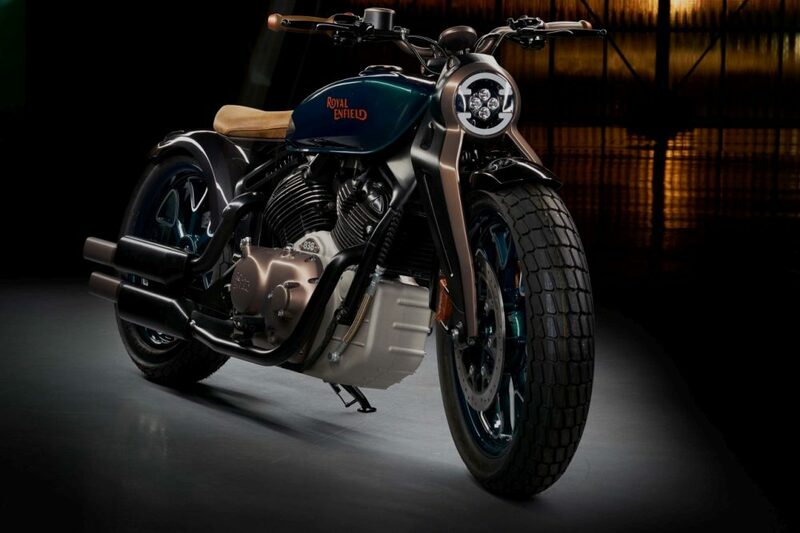 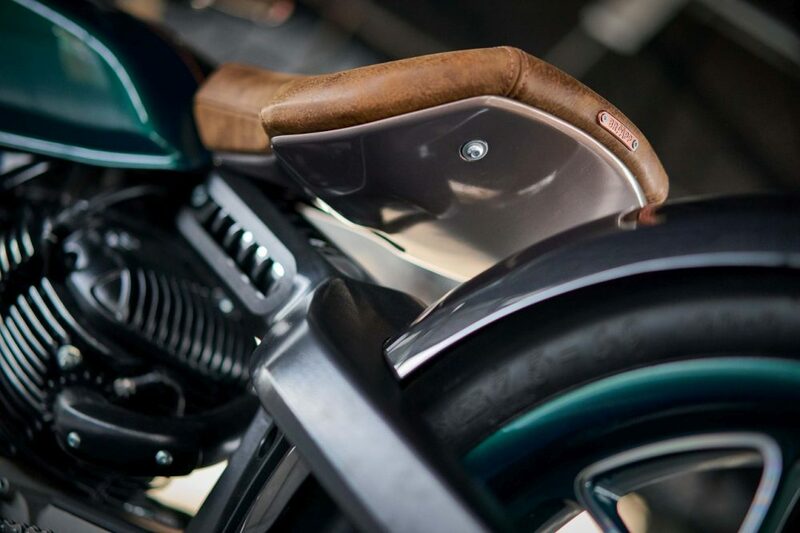 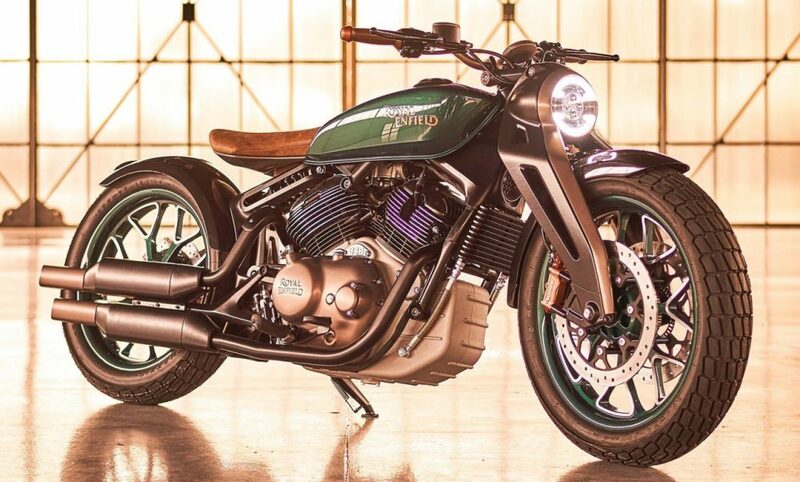 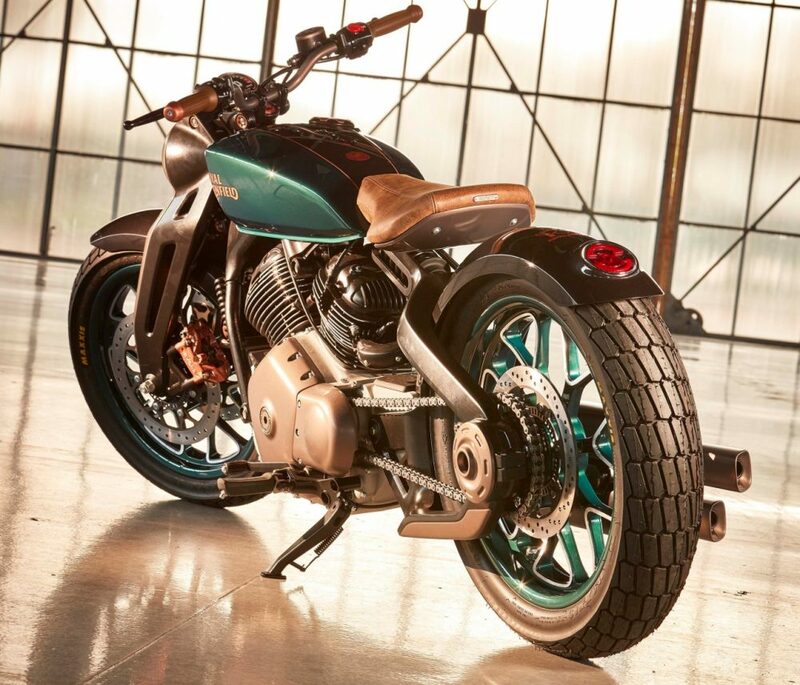 The floating seat and wider than usual fuel tank suits the Bobber 838 personality. 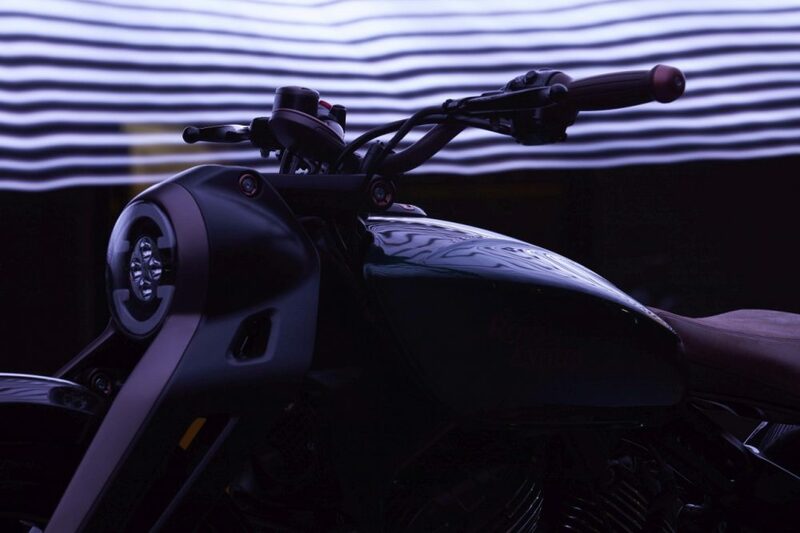 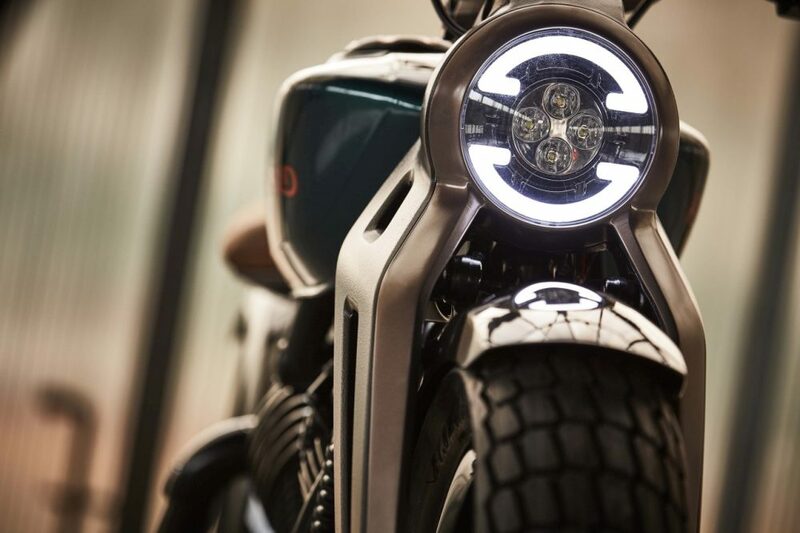 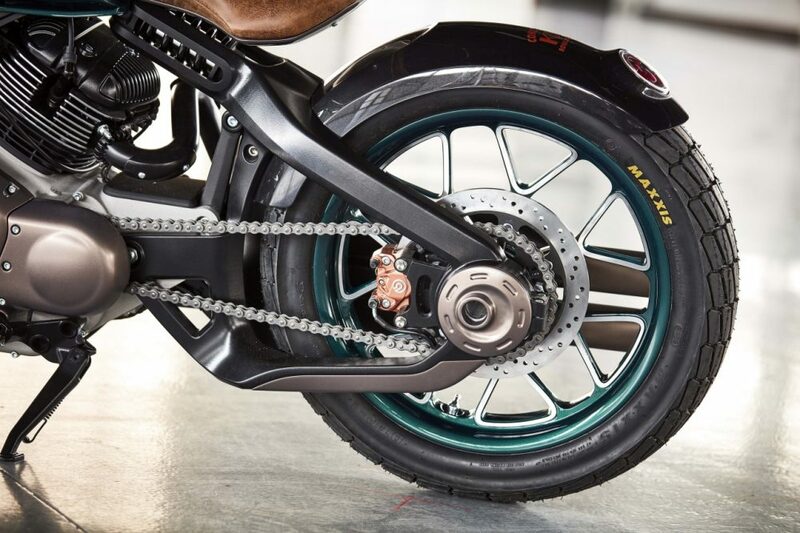 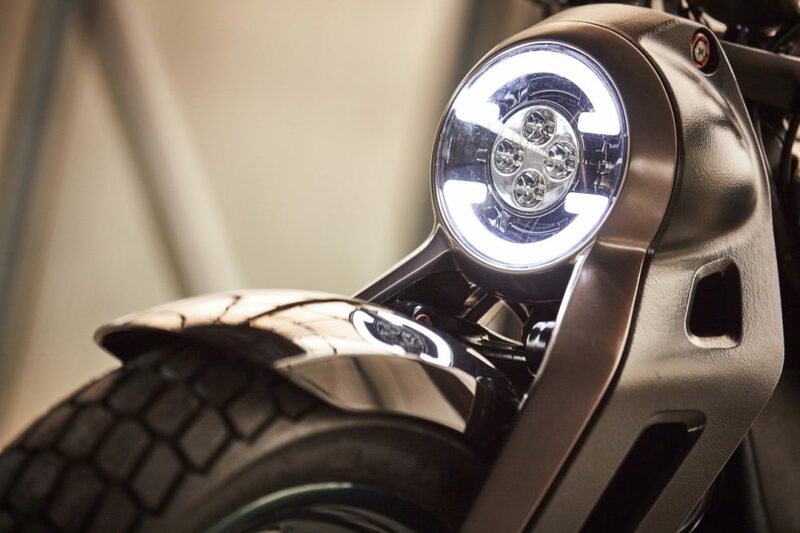 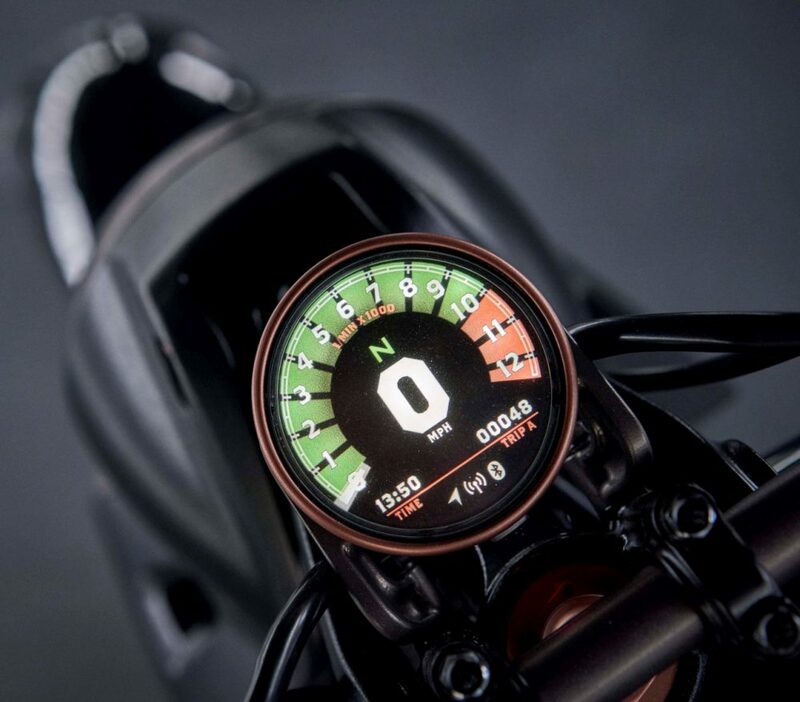 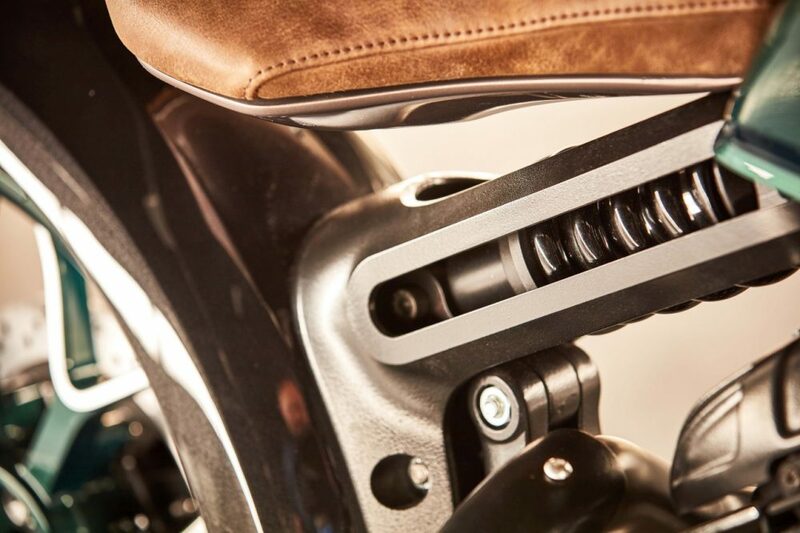 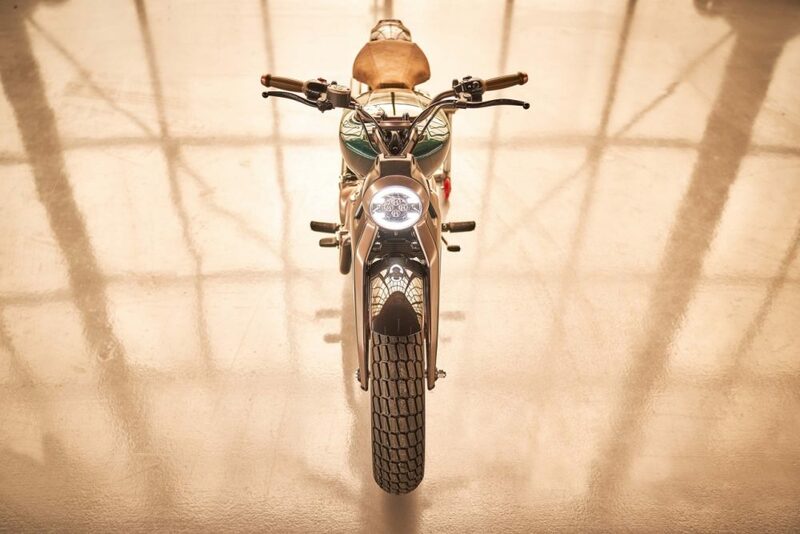 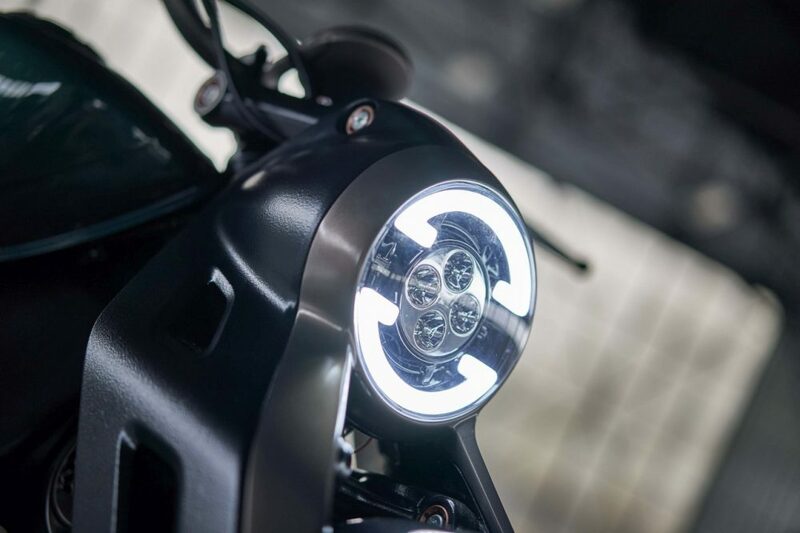 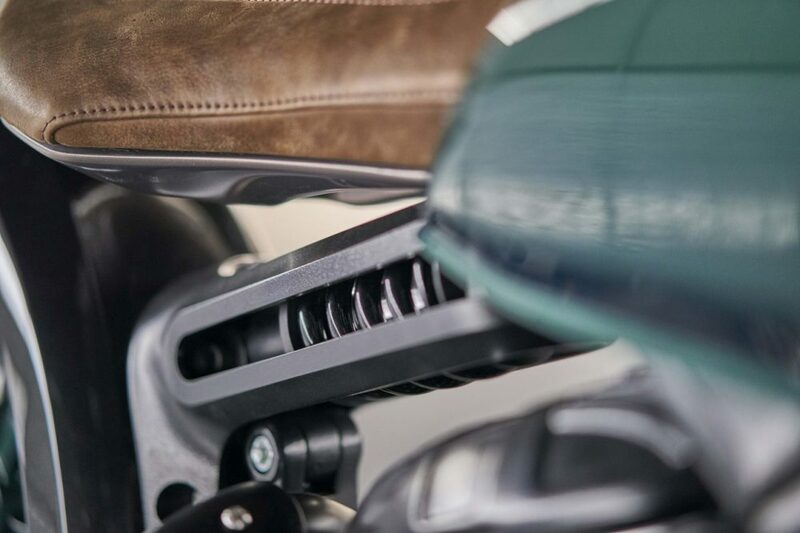 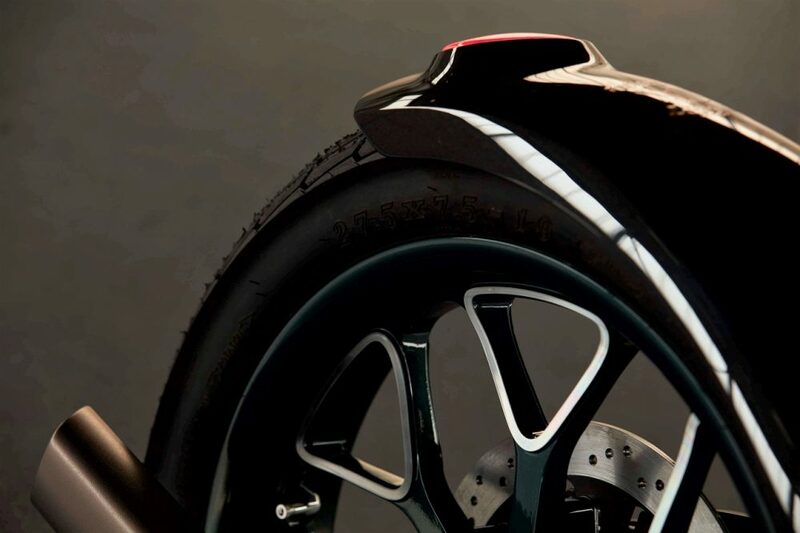 The front headlight will not be so closely attached to the forks in the practical version while single-sided swingarm is another premium feature that could stay forever.